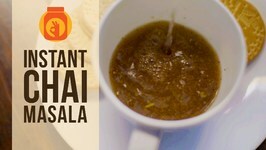 Learn how to make Masala Chai or Indian Tea at home with Chef Sonali on Ruchkar Mejwani. In this video, we will make 5 types of Chai Recipes. 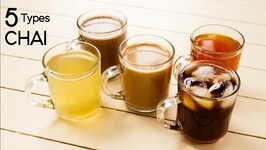 Chocolate Tea, Masala Tandoori Chai, Lemon Tea, Herbal Tea and Ice Tea. 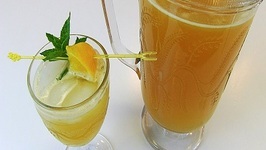 I hope you liked the video on this delicious iced tea recipe. 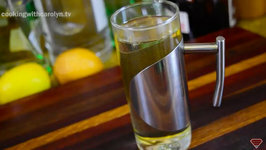 A delicious and simple cocktail recipe for this summer. 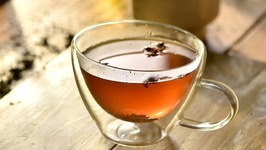 A delicious Tea recipes for you all to beat the heat in this summer. In this video, we will make Irani Chai, which is a very popular type of tea made by cooking the tea leaves in a closed pot for a long time, then it's strained and mixed ..
Rebecca Brand checks out a natural tea for weight loss.I needed to go on a diet, and found this tea, 100 natural, healhty tea, for increasing my metabolism and reducing .. Calling all tea lovers to join us today for some Kashmiri Kahwa made easy at home! 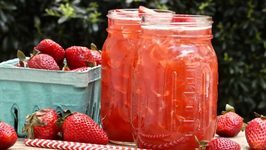 There aren't too many things as refreshing as a glass of ice cold, southern strawberry sweet tea!! Made with fresh strawberries and classic southern sweet tea...what's ..
Jaggery Tea is a soul-warming drink that is ideal to have during the monsoon. 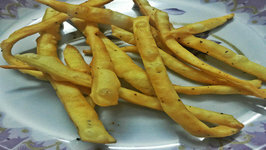 It is made by boiling palm jaggery with hand-ground spices like pepper and coriander seeds. 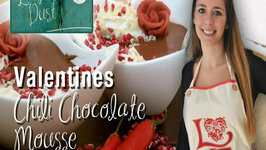 Attempt a classic at home! 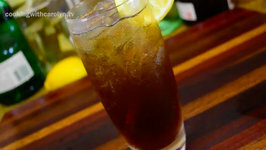 One of the most called for drinks at a pub is Long Island Iced Tea, popularly called LIT. 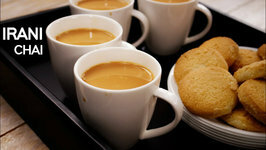 Tea is the most common hot beverage had in most Indian homes. 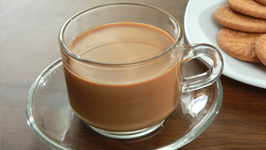 This is a special masala tea having list of ingredients mentioned below. 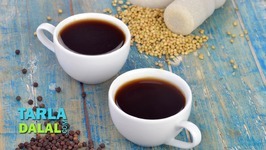 If youre looking for a natural, caffeine free drink that can be served hot or cold have I got some good news for you! 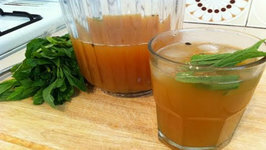 This delicious Apple Tisane is bursting with the ..
Betty demonstrates how to make Citrus-Mint Tea. This is a refreshing fruit-flavored iced tea. It is terrific for summer! One of peshawar's cultural contributions to this world is its luscious cuisine. 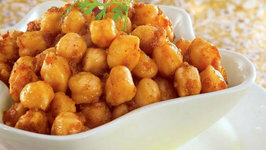 Peshawari chole is a characteristic dish, very popular in punjab. 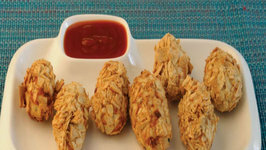 Paneer fritters are a unique preparation of chilli garlic flavored paneer coated with crushed papad and deep-fried to perfect golden brown. 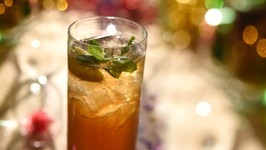 In this video, Betty demonstrates how to make Sparkling Iced Tea. 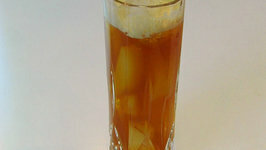 This is an easy way to turn regular iced tea into a refreshing, carbonated, flavored iced tea! These khatta dhoklas are very quick and easy to make. 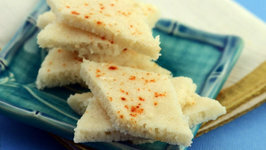 Although dhoklas taste good at room temperature too, serve them hot with green chutney and tea for a classic and ..
An easy biscuit perfect to accompany your tea or coffee. Even your guest are going to love this and definitely going to ask for the recipe. If you like flapjack, and almonds are your favorite, then this recipe is surely for you. 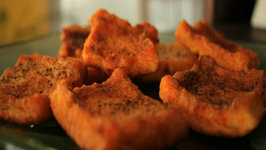 Munch on this crispy snack on a cold or rainy day with ginger tea or coffee. 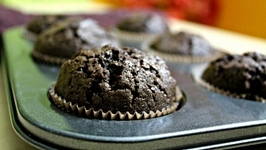 Easy to make and you can even store them for a week. Quick and easy snack prepared with some simple pantry ingredients. 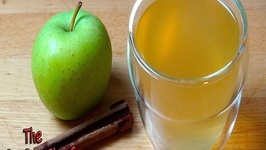 Best when served with a glass of tea or drink.